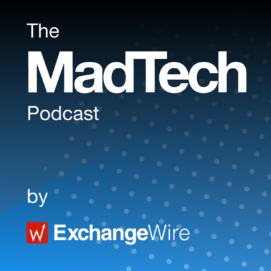 On this week’s episode of The MadTech Podcast, ExchangeWire’s Ciaran O’Kane and Lindsay Rowntree are joined by Anna Forbes, UK General Manager, The Trade Desk, to discuss the latest madtech news and trends. – IBM selling their marketing software and e-commerce platform to private equity firm Centerbridge. What are the implications for other areas of their business and for the ad tech-martech relationship as a whole? – lastminute.com launching their own in-housing consultancy Playbook, to sit aside their existing in-house media and trading arm under a new brand: ‘Forward’. Does this constitute a conflict of interest, and will other large brands start building their own consultancies, or spinning off into licensing their tech? 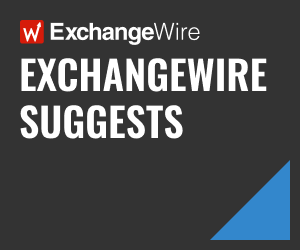 – Sizmek filing for bankruptcy, and the wider implications for ad tech. Is Sizmek the prophecy for the ad-tech industry, or did it face unique challenges that don’t look to befall the rest of the industry? Predictions: Who Will Win the Battle for the Service Layer in 2019?